A quarter of the year has come and gone and I still find myself wanting to write 2012 whenever I mark the date. I’ve been in NYC for 8 months now, and I have only 9 months left of my bizarre journey through the Starbucks of Manhattan. But I’ve encountered a problem… The Starbucks seem to be multiplying. First one of my colleagues joyfully informed me of the opening of one near her apartment on 28th and Lex. Then I spot one myself sprouting up on top the F-Train stop on 63rd and Lex. Who can say how many new ones will pop up before the year’s end. Clearly my original calculation of 201 needs to be adjusted. But where do I stand so far… In the month of March I visited 16 locations in 11 different neighborhoods. Although I did better this month than I did in February, I still find myself falling short of my goal. 1/4 of the year is already over, and I’ve visited a total of 44 unique Starbucks locations. But at this rate, I’ll only get to 176 by the year’s end. Here’s hoping that the warming weather will make me a more devoted wanderer of the streets of Manhattan. 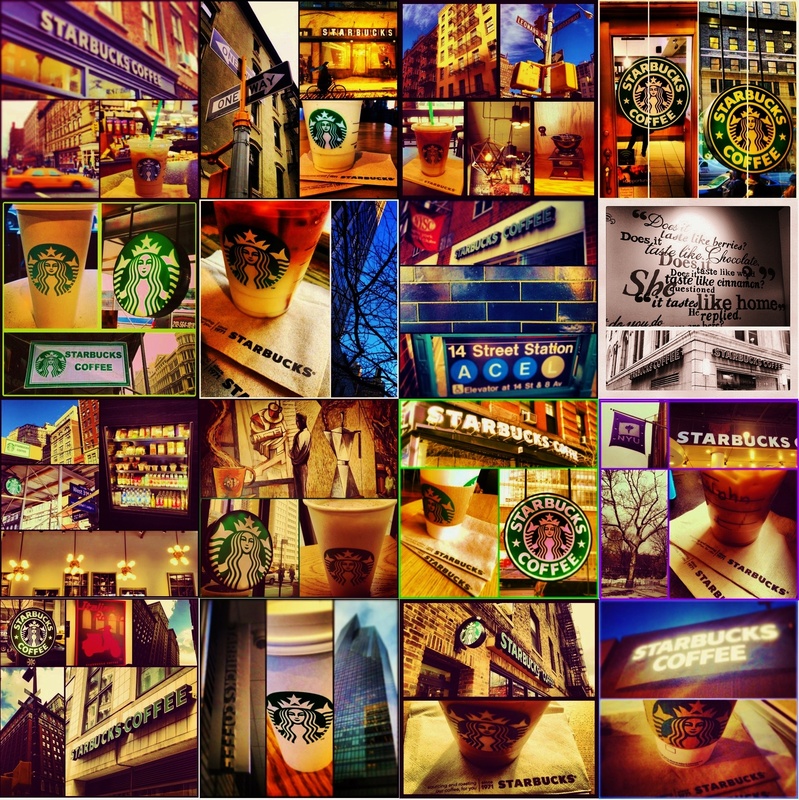 My favorite Starbucks of March has to be the TriBeCa location on Leonard and West Broadway. Not only did it open my eyes to a new neighborhood in the city, but it was the only Starbucks this month to receive 5-Cups. My least favorite, not surprisingly, was a Midtown location. The Starbucks on 43rd and 6th was too cramped and lacked the accommodations to receive anything more than 1-Cup. So there we have it. 44 down… who know exactly how many to go.